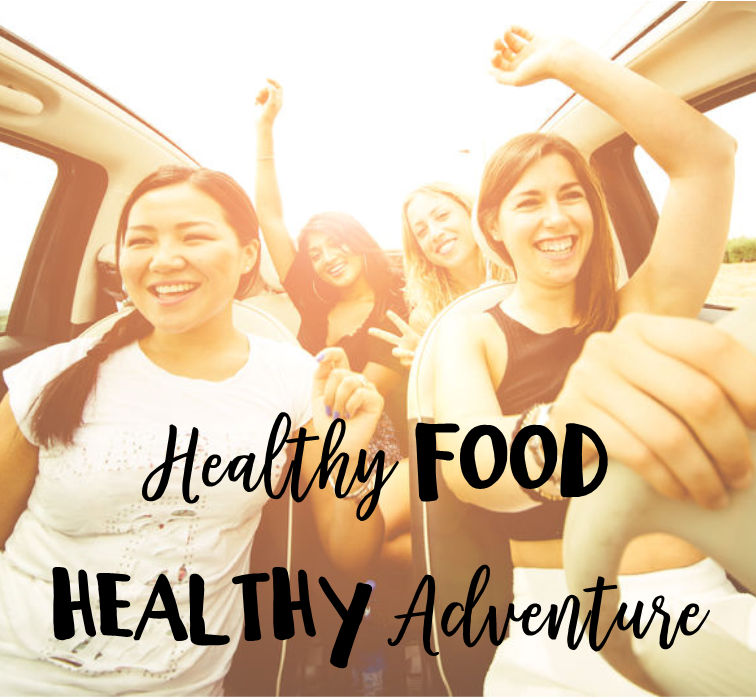 Road Trip – Got Healthy Snacks? It’s that time of year when you load up the family and drive off toward adventure. It’s easy when sitting in a car for long periods to justify continually snacking on foods you normally try not to make a habit of munching on, but those seemingly innocent snacks can stack up to a lot of weight gain, bloating and discomfort. Pack these dietitian approved healthy snacks and if you are going to stop to eat a meal, pick a restaurant that offers healthy meal options. •	Small apples (3 oz. each) or pears. •	Sugar snap peas with hummus. •	Individual 100 calorie guacamole cups. •	Individual peanut butter cups or pouches (these are great if your hotel does not have any healthy fat or protein choices in the continental breakfast). •	100% whole grain bread. •	Low sodium turkey and ham lunch meats. •	Individual mayo and mustard packets. •	6 inch turkey or ham sub with cheese and unlimited vegetables. •	2 taco bell tacos. •	Starbucks Spinach and Feta wrap. •	Chick-fil-a grilled chicken cool wrap. •	McDonald’s artisan grilled chicken sandwich. •	Several water flavors (crystal light, mio, Stur, etc.). •	Carbonated waters (La Croix, Clear American).